The HIDIZS is always working for giving you ultimate listening experience. Every part designed on the EP03 is for your hifi music. The EP03 cover is made of high density ceramic. Strong reflecting ceramic cavity ensure high fidelity in sounds. 8MM biological diaphragm is used on this earphone. With balanced tone tuning,the design parameters are settled into their intended state. You will enjoy a beautiful sound, from the deepest bass, through the entire alto, and up to the highest treble. For the earphone cable,we make a special design TPE cover + Kevlar shield + 99.99% high purity copper cord. Efficiently reduce electrostatic noise, ensure the clear high quality sounds. In_build with high_definition and noise_reduction microphone with microswitch press to manage the call/music. Perfectly designed for pop music, rock music, electronic music,ACG music. Great value headphones you deserve to have. The EP03 cover is made of high density ceramic. Ensure high fidelity in sounds. With balanced tone tuning, you will enjoy a beautiful sound, from the deepest bass, through the entire alto, and up to the highest treble. 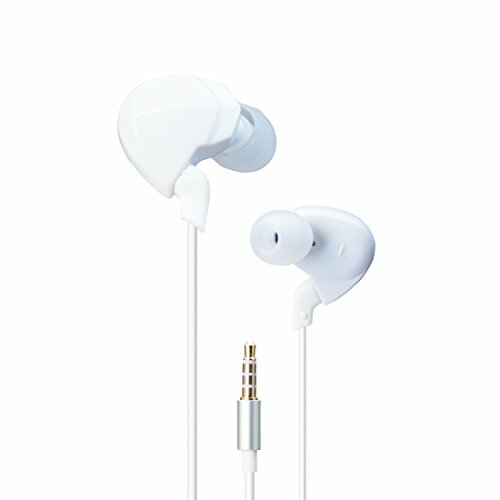 Special design for the earphone cable,efficiently reduce electrostatic noise, ensure the clear high quality sounds. Perfectly designed for pop music, rock music, electronic music,ACG music. Great value headphones you deserve to have. If you have any questions about this product by HIDIZS, contact us by completing and submitting the form below. If you are looking for a specif part number, please include it with your message.